in ensuring that “Diamonds Do Good”. The inherent quality of the rough varies by diamond. Forevermark carefully selects rough diamond material of superior quality, contributing to its sparkle. Forevermark's grading process goes far beyond the 4 C’s of Color, Cut, Clarity and Carat weight to select diamonds that are truly the most beautiful in the world. Forevermark Diamonds are selected from the top 1% of the world’s rough. 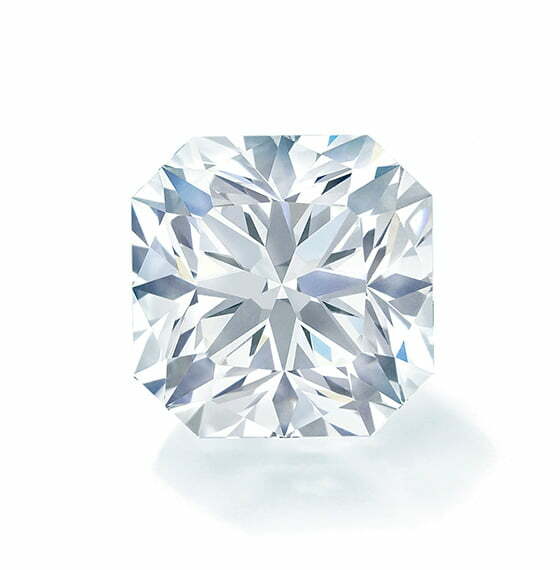 Of that top 1% only 1 out of 100 will become a Forevermark Diamond. Each diamond undergoes a rigorous 17 step grading process to ensure that only the most beautiful diamonds can be called Forevermark Diamonds. 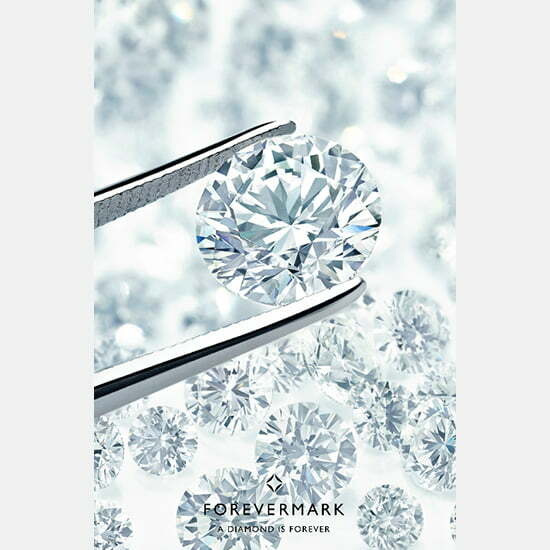 Forevermark diamonds are responsibly sourced. They are traced every step of their journey from the mine to our shop and to you, should one become yours. They come from mines that not only comply with strict political, financial, social and environmental requirements, but also benefit the communities in which they are operating. Forevermark supports education initiatives for the diamond workers, their families and for the broader communities around the mines. Healthy, well-educated children need family support. Forevermark provides their workers with healthcare and pensions - affording families and their children prosperity. Forevermark also supports teacher-training initiatives. Forevermark is committed to the preservation and protection of habitats, their species and the wider natural world. Together with external partners, Forevermark works to maintain high levels of biodiversity in the areas around its diamond mines. 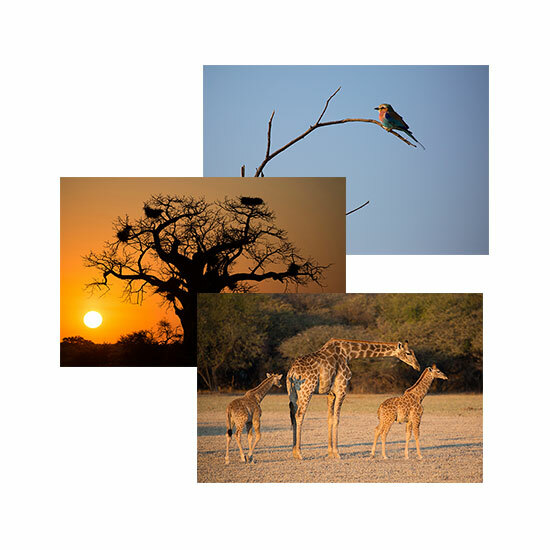 For every hectare mined, Forevermark sets aside 7 hectares for wildlife preservation. 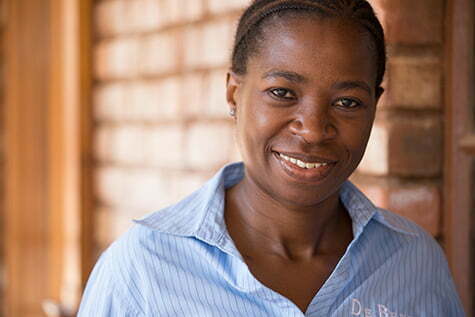 Each purchase of a Forevermark Diamond directly supports women's micro-finance programs, sustainable agricultural initiatives run by women and brings highly skilled, professional jobs and training to First Nation communities in Canada and Botswana. 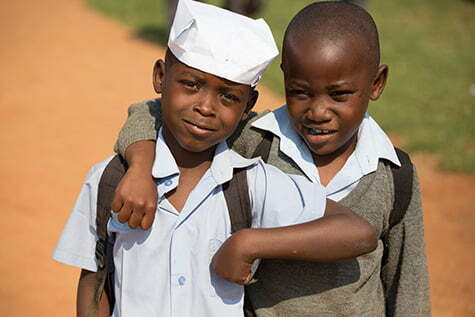 By Choosing a Forevermark Diamond you are choosing to do good.